Wrap Around Ankle Strap Sandal. 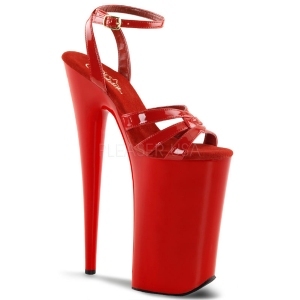 6 1/4 inch platform, 10" heel. This product was added to our catalog on 09/13/2015.